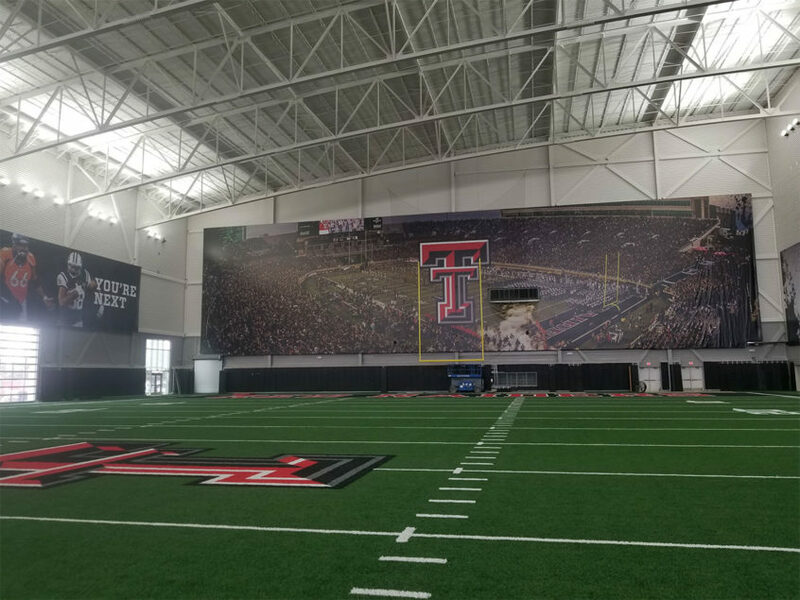 Texas Tech University hosted a ribbon cutting ceremony for their new Sports Performance Center in October of last year. Johnson Air-Rotation HVAC Systems recently completed startup for their Air-Rotation system that conditions the Petersen Family Indoor Football Practice Facility. Read more about the facility at TexasTech.com.